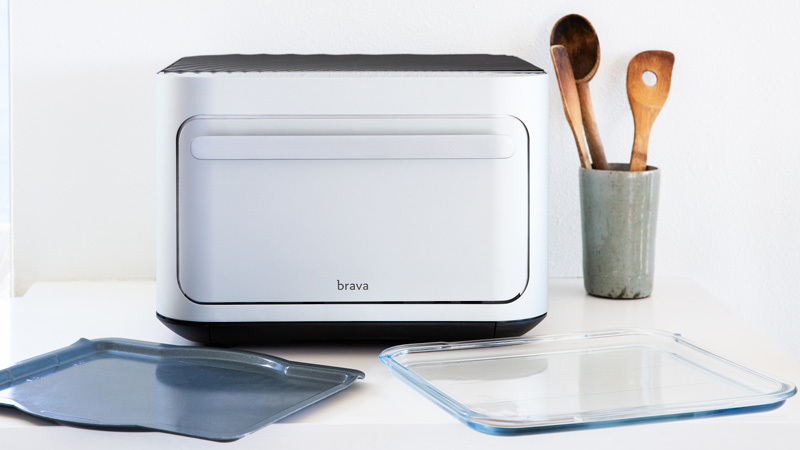 Get Brava now, pay over time. Get a decision in seconds with no obligation to buy. Checking your rate will not affect your credit score. Pay for your order over 12, 18, or 36 months at interest rates as low as 0% APR. &ast;*The terms are for a loan to finance a purchase. Rates range from 0% to 29.99% APR, resulting in, for example, 24 equal monthly payments of $41.46 at 0% APR, or 36 equal monthly payments of $31.18 to $42.23 at 7.99% to 29.99% APR, per $995 borrowed. Your terms may vary and are subject to credit approval. &ast;&ast;This example payment based on the listed product price of $995 assuming a 36 month term loan and a 9.99% APR. Your terms may vary and are subject to credit approval. Rates range from 0% to 29.99% APR. Bread® loans are made by Cross River Bank, a New Jersey Chartered Bank, Member FDIC.